Bride's to be, please meet your new Wedding Day best friend. 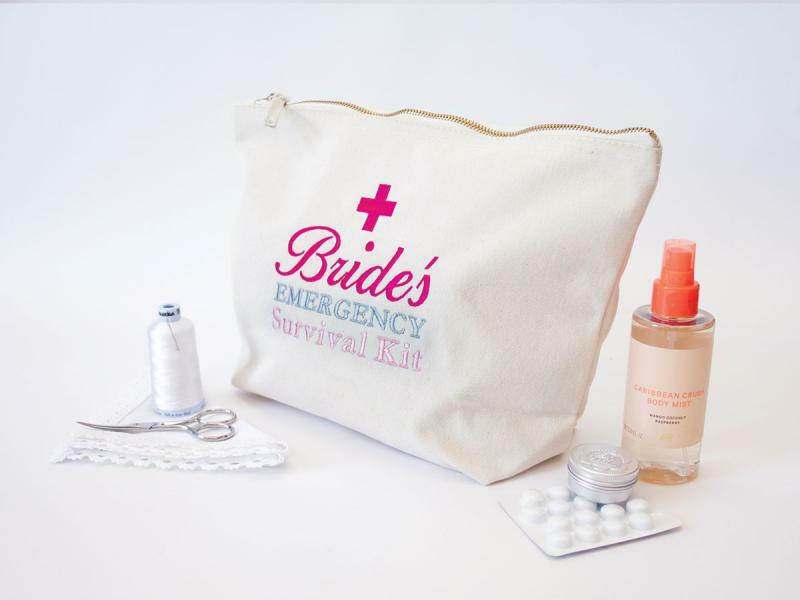 The Bride's Emergency Survival Kit Bag. 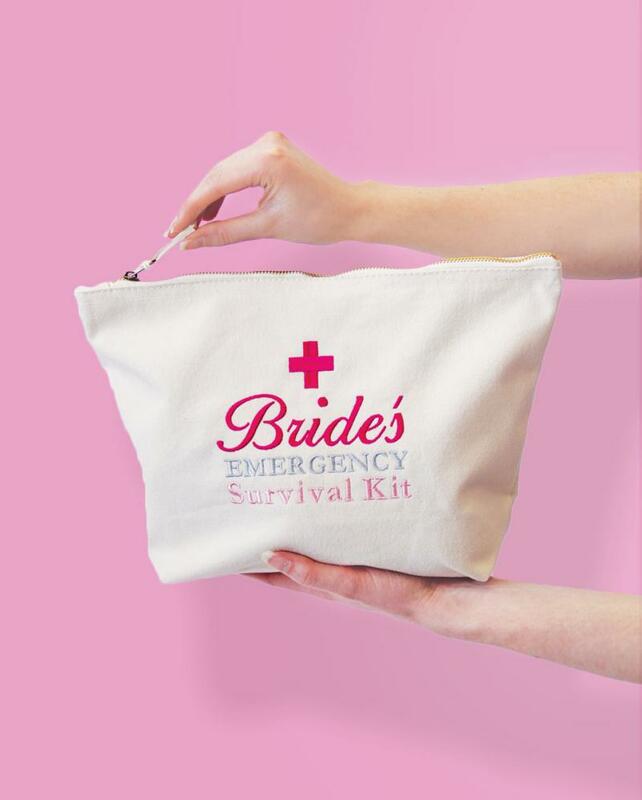 Ready to be filled with all the incredibly essential 'just incase' items you need for the big day! 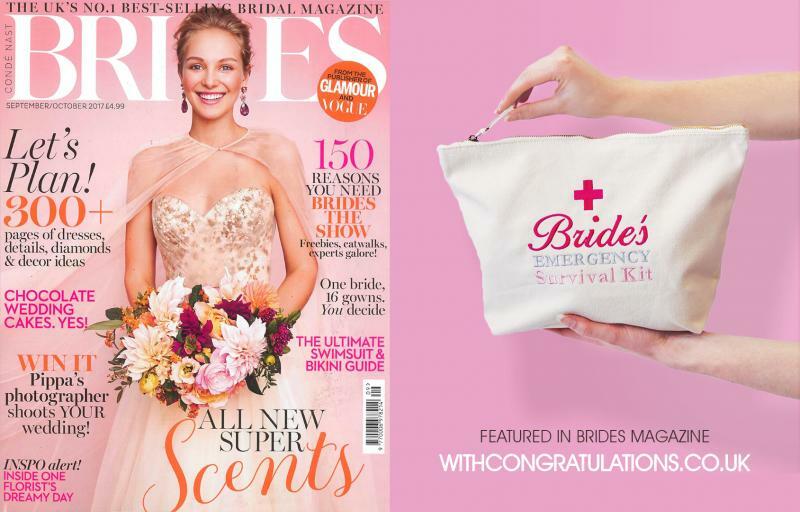 It's an extension of your Wedding Clutch bag that will hold the bulkier, less 'needed' more, 'just incase' items you feel you need to have on hand at the venue for your peace of mind. 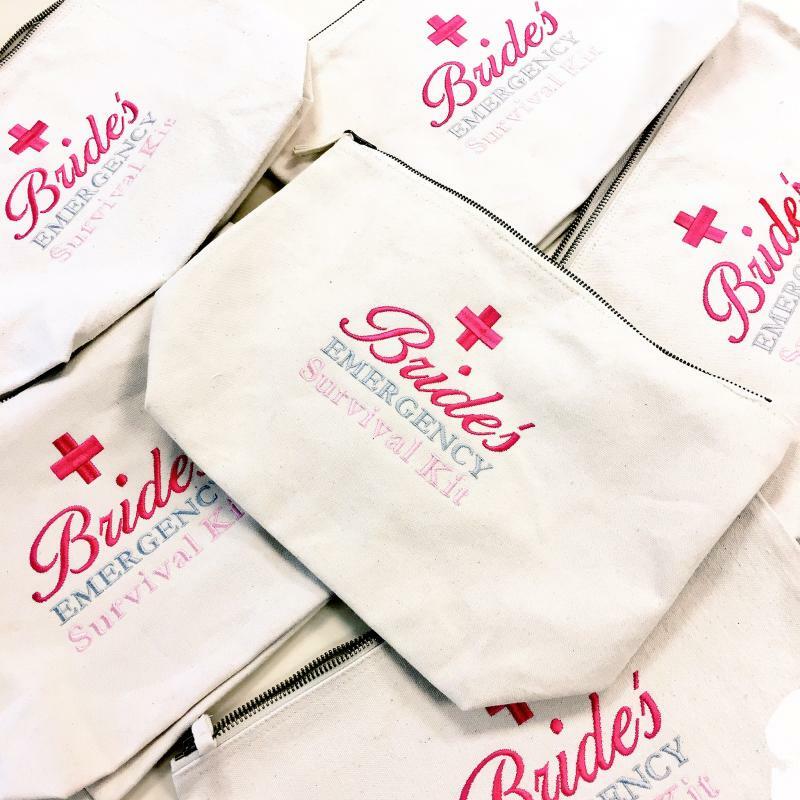 Knowing that if that emergency occurs (the dress hem rip or the leaky eyes leading to make-up turmoil), your own little prepped bag filled with your essentials will be ready to save the day.